50 packs of 'mark of business' overlays. These ID holograms protect your business and make your cards look all the more attractive. Impress guests and keep your organization safe. 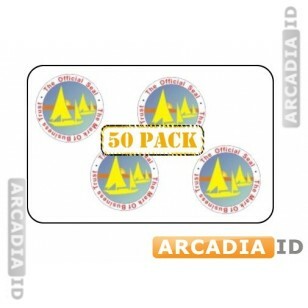 For our other high quality photo ID supplies for low prices explore the site. 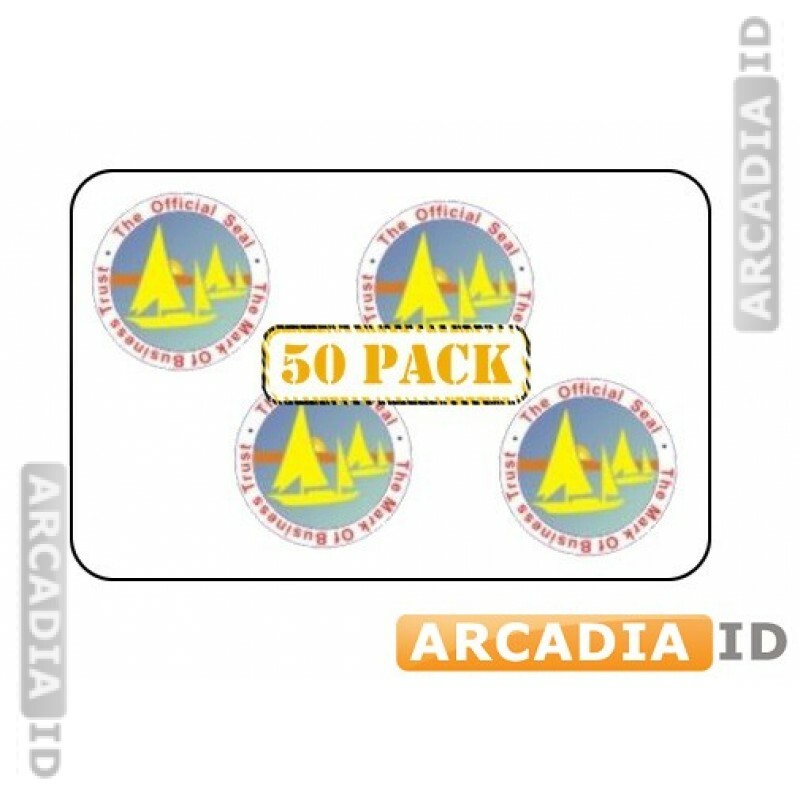 For the best quality and prices pick ArcadiaID.